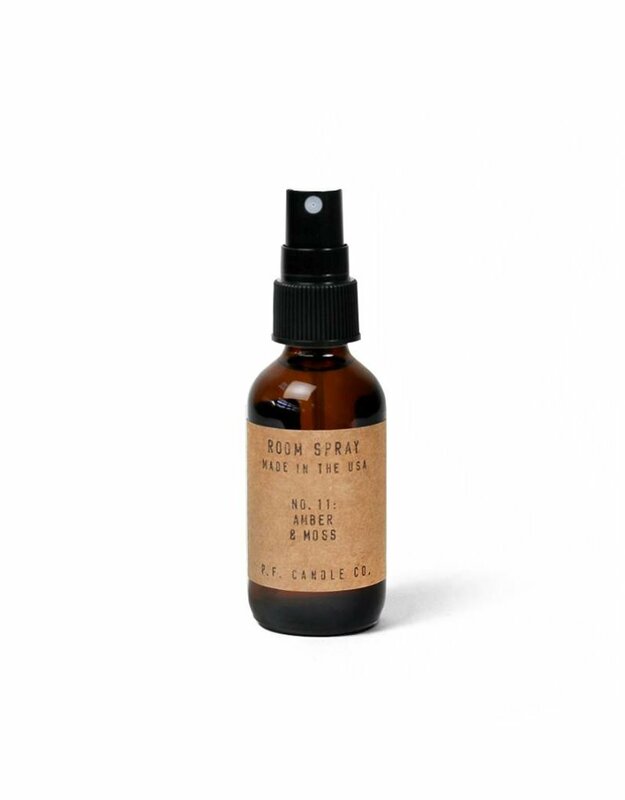 Room sprays come in apothecary – inspired amber glass bottles and a spray nozzle. Meant for qiuck refreshment, wherever you are. 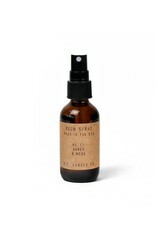 These travel friendly bottles are perfect for us on linens, sheets, in the closet, and to keep in your car. Contains 2 fl oz of body safe fine fragrance oil blends and water.